It’s common to see the capacity of luggage, while dimensions and weight determine what’s allowable in the cabin of an aircraft, chances are that bags hovering around 55 liters or more may not pass as carry on. If you’re committed to carry-on travel, THESE bags are perfect for 35 to 45-litre range and without sacrificing quality and durability, look for a bag weighing less . 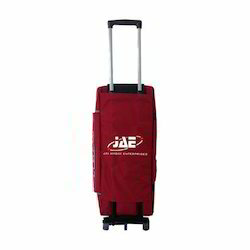 We are a renowned organization that is engaged in manufacturing high-quality Trolley Bags. 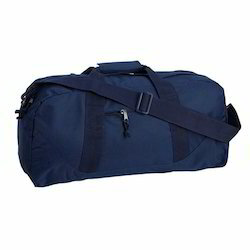 We are a renowned organization that is engaged in manufacturing high-quality Blue Travel Bags. 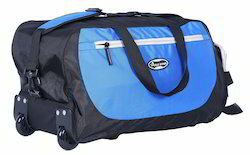 We are a renowned organization that is engaged in manufacturing high-quality Blue and Black Travel Bags. 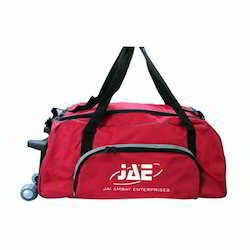 We are a renowned organization that is engaged in manufacturing high-quality Wheel Travel Bags. We are a renowned organization that is engaged in manufacturing high-quality Travel Bags. Comfortable to carry and can be used as a cabin luggage . Looking for Travel luggage Bag ?